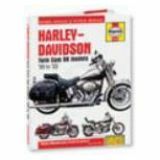 Motorcycle repair manuals Цена: от 3811 руб. 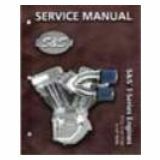 S&s service manuals Цена: 3118 руб. 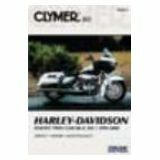 Motorcycle repair manual Цена: 3696 руб. 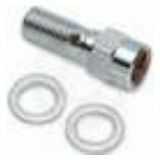 Clutch cable ferrule/ banjo bolt cover kit Цена: от 1732 руб. 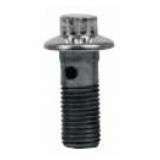 Banjo bolt with brake light switch mount Цена: 924 руб. 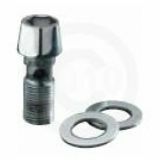 Banjo bolts Цена: 2079 руб. 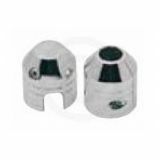 Polished chrome tapered socket-head banjo bolts Цена: от 1040 руб. 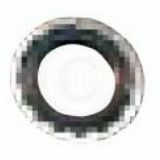 Banjo bolt Цена: 808 руб. 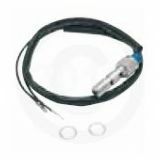 Brake light banjo bolts w/ pressure switch Цена: 2079 руб. 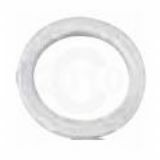 Banjo adapter washer Цена: 693 руб. 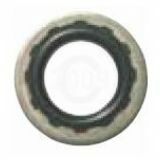 Banjo bolt sealing washers Цена: 1040 руб. 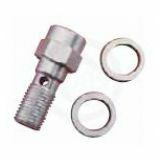 Banjo bolt washers Цена: от 346 руб. 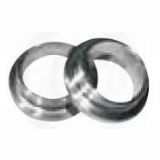 Banjo bolt sealing washers Цена: 346 руб. 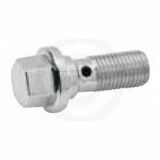 Universal stainless steel banjo bolts Цена: от 578 руб. 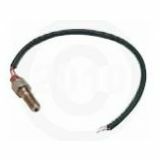 Hydraulic brake light switch/banjo bolts Цена: от 2310 руб. 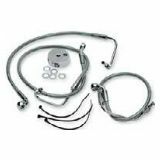 Stainless steel brake line kits Цена: от 4158 руб. 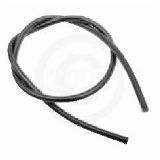 Universal brake lines Цена: от 3118 руб. 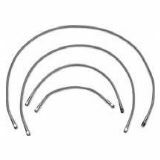 Custom builder s microbraid brake lines Цена: от 6352 руб. 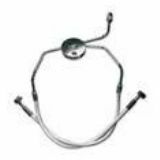 Universal stainless steel brake lines Цена: от 1848 руб. 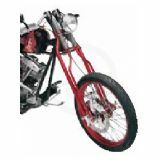 Designer series braided front brake line kits Цена: от 4851 руб.